Protection! is a licensing framework for Java that ensures that users adhere to the terms of your applications' licensing agreements. Protection! lets you embed powerful license reading and validation code into the components and applications that you sell, preventing unlicensed use of your software. Protection! locks out unlicensed users, and ensures that licensed users can only access those features that they've paid for. Protection! - a licensing framework that can be embedded into custom Java applications or components only allowing the permitted use according to the supplied license. Protection! Licensing Framework for Java, delivers powerful and feature-rich licensing solution. Protection! 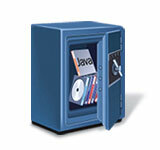 provides a robust feature set enabling developer to securely distribute applications to the end-user. Protection! offers a comprehensive set of features and functions giving developers full control over licensing solution including, but not limiting to, the following: * New! Named User License, Floating User License, and Grace Period Support * New! License Activation Support * New! Ability to specify properties for Protection! Web Services application * New! Ability to specify exactly which product features are enabled for a given license type and license state combination * New! 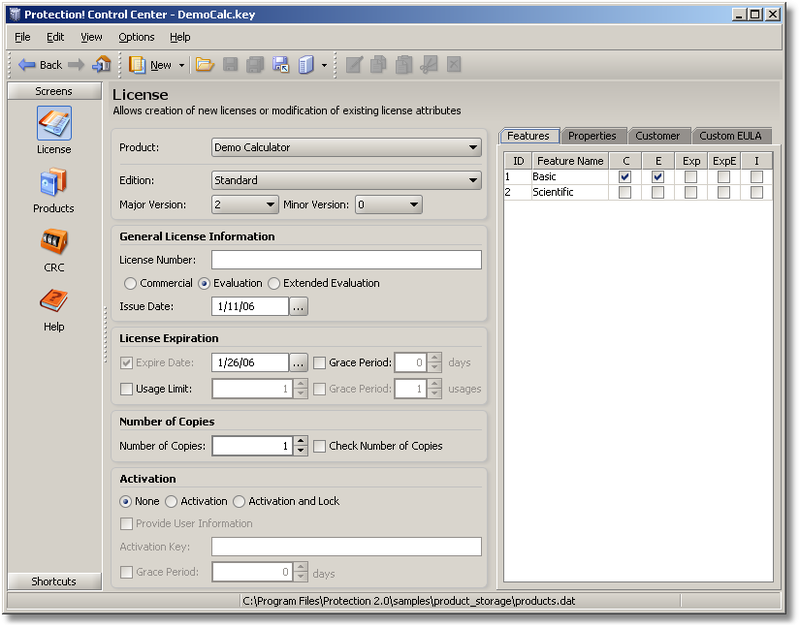 Ability to specify a resolver that can be used to intercept and fix any issue that occurs during license reading and/or validation * Quick and easy embedding into custom applications * Ability to get full control of license reading and validation * Ability to specify an unlimited set of application features * Trial version support * Ability to embed a license into the application * Ability to discover patched application parts * Strong license file encryption * New! Ability to request an evaluation license using either a Direct or Proxy Internet connection * New! Ability to generate Serial Number(s) * New! Ability to distribute licenses via e-mail * Ability to maintain an unlimited number of products Protection! Licensing Framework for Java solves complex licensing challenges. Developers using Protection!, are able to build and distribute their application with the peace of mind that the unauthorized use of their applications is minimized thereby translating to the recovery of potentially lost revenues.